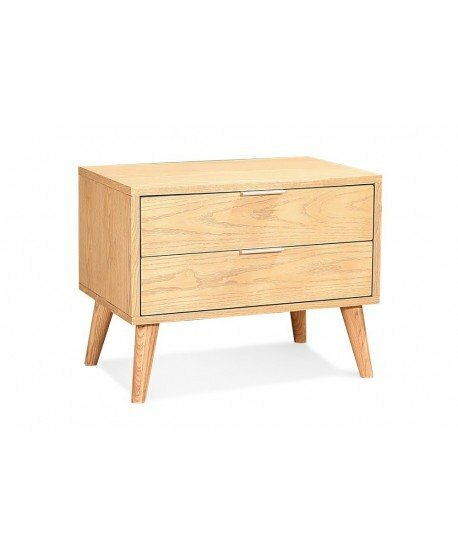 Annex Bedside Table’s quality timber finish makes it sleek and stylish. 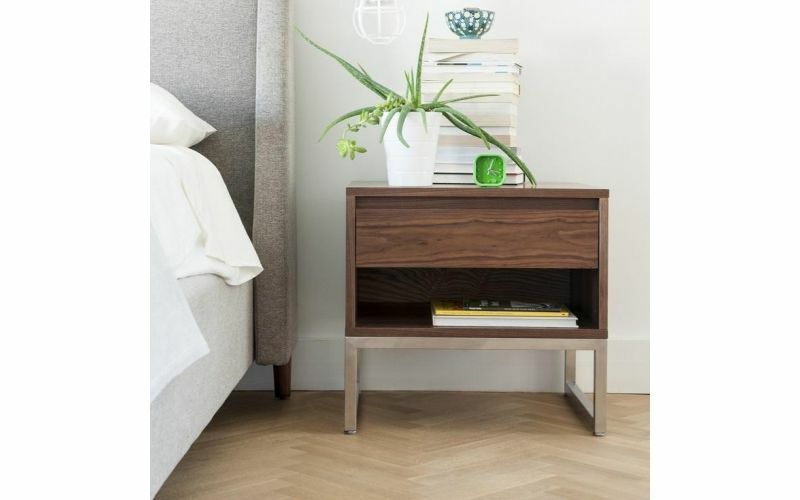 Matt stainless steel legs complement the texture and clean lines of the timber making it an elegant bed side choice. 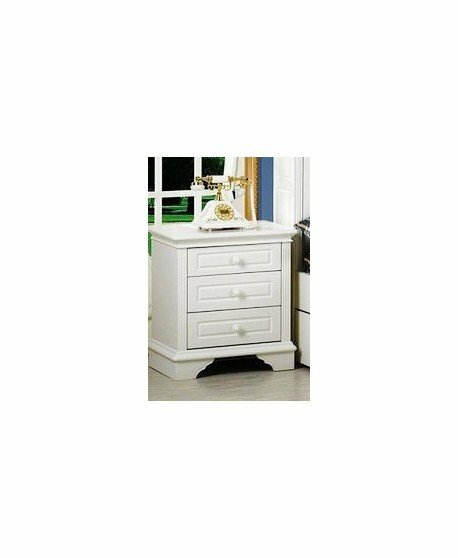 The Annex suits a variety of bedroom styles and offers plenty of storage space. 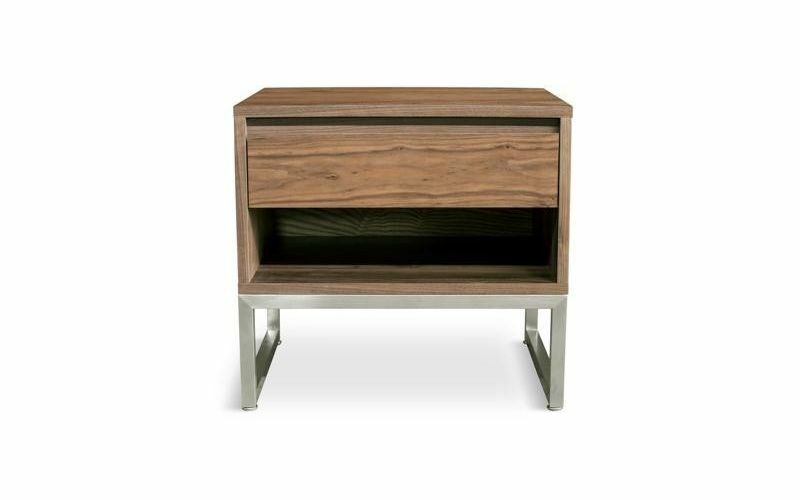 The Annex Bedside table is made from high quality materials ensuring long term durability and long lasting quality. 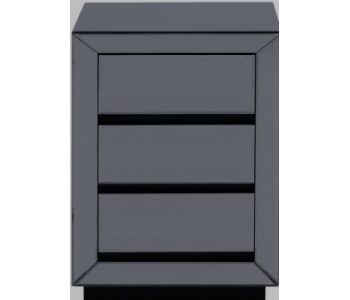 Strong metal drawer runners pull out smoothly so you can open the drawer quickly and easily. The Annex Bed Side is a handy addition to any bedroom allowing you to keep your room neat and tidy. Its one drawer design with vacant shelf below makes the Annex great for storing books and any other prized possessions. 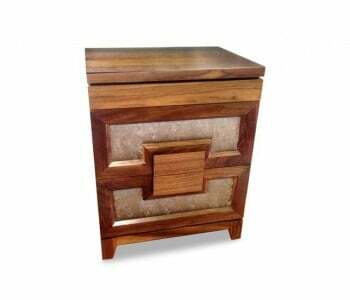 A quality flat top makes it ideal for your bedside lamp, clock, flowers or whatever else you desire. 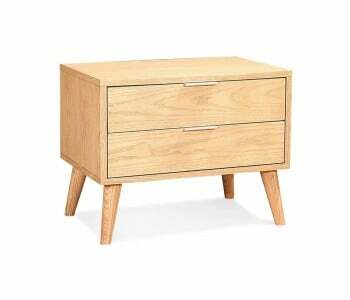 Ask us if your Annex bedside table is available now.